Maine Adaptive runs on Dunkin'! 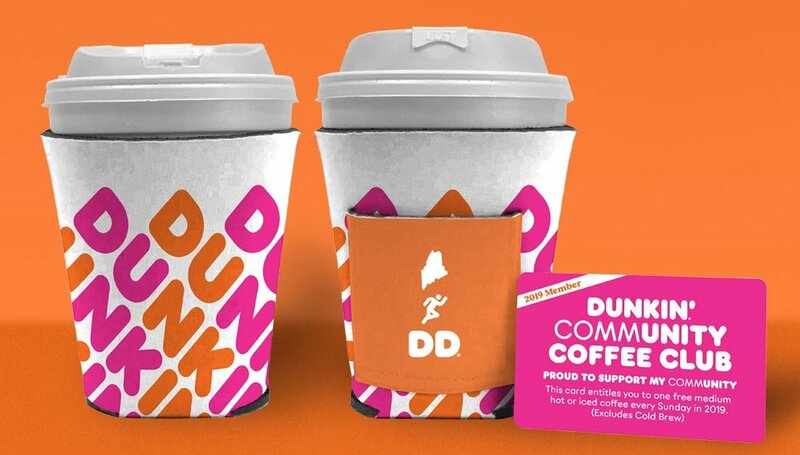 Thank you for your interest in supporting Maine Adaptive by purchasing a 2019 Dunkin' Community Coffee Club Card. The response has been overwhelming - in fact, we have completely sold out.